← Columbia Screening Pass-palooza: “The LEGO Ninjago Movie”! Con News: gear up for this weekend’s Baltimore Comic-Con w/all the 411! 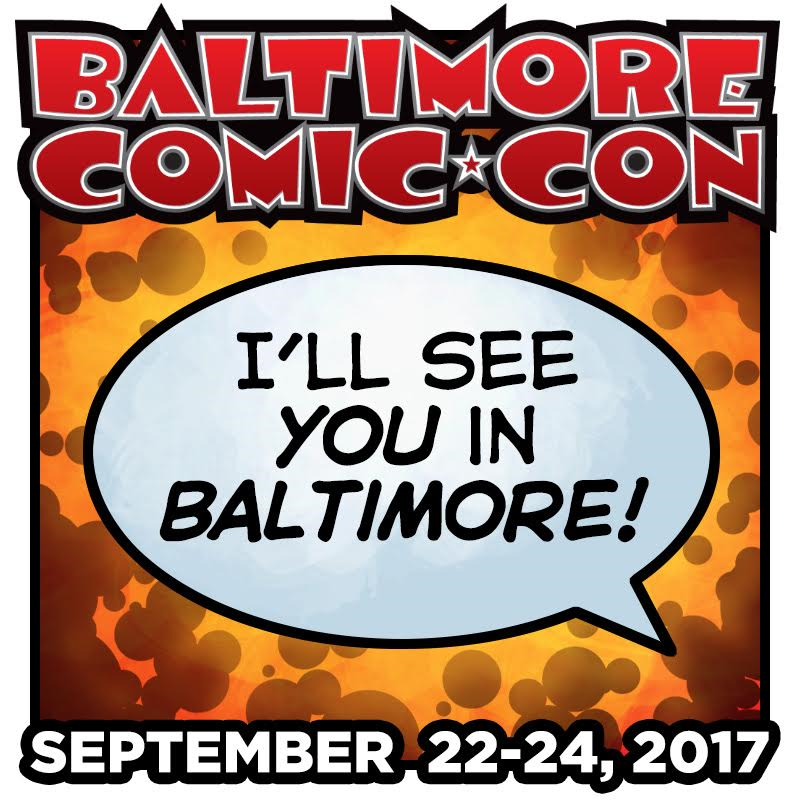 BALTIMORE, MARYLAND – September 19, 2017 – The 2017 Baltimore Comic-Con is just around the corner. We know we’re providing a lot of information in a short period, but we wanted to make sure you have all of the important details about the show! Of course, as always, we are at the Baltimore Convention Center, and this year’s show takes place the weekend of September 22-24, 2017. If you haven’t bought your General Admission, VIP, or Ringo Awards tickets yet, doing so now will avoid additional lines upon arrival. If you cannot purchase tickets until coming to the show for any reason, box office hours begin at 8am ET daily on Friday, Saturday, and Sunday. If you came to the show last year, we are in the same location in 2016. If you are new to the show, or missed us last year (we forgive you), see the diagram above for details on where to enter. ATMs will be available in numerous places throughout the convention floor for your convenience. If you have not explored our website extensively already, please consider taking a few minutes to do so now to prepare for your visit. Within, you will find links to driving and parking directions, programming, costume contest and weapons policy details, our exhibit hall map, and a PDF copy of our 2017 Program Guide, not to mention the full list of guests, media guests, retailers, exhibitors, and Artists Alley guests. You can also check our FAQ in case you have any other questions. To make parking easy and stress free, we have partnered with Parking Panda, the nationwide leader in online parking reservations, to allow attendees to purchase guaranteed parking near the Baltimore Comic-Con. View real-time availability and pricing at many convenient locations within easy walking distance to the convention center. If you still need to purchase a hotel room, our Hotels page has details on available options and discounts that remain. See http://baltimorecomiccon.com/about/hotels/ for details (but don’t delay!). 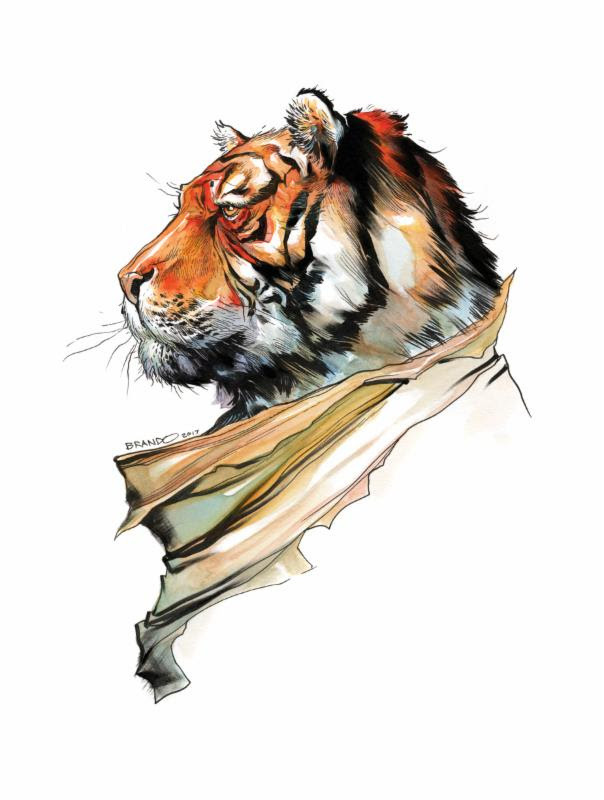 The art created for the 2017 Baltimore Comic-Con Yearbook will be auctioned off at the Baltimore Comic-Con Art Auction at 5pm on Saturday, September 23rd at our Exclusives Booth in the Main Hall lobby, with art from the book displayed in the Exclusives Booth throughout the day. Come out and bid on some one-of-a-kind original art by artists who have never drawn Tellos characters before! On September 10, 2017, Len Wein passed away. Wein, an accomplished writer and editor, was the co-creator of Swamp Thing, Wolverine, the Human Target, Nightcrawler, Storm, and Colossus among others. Join Wein’s colleagues and friends as they pay tribute to his life and work. Lynda Carter is coming to town at the Baltimore Comic-Con Friday evening at 7:30pmfor a special concert performance. This is the only place to see her in Baltimore! See the ticket page for details and ticket options! On Saturday, September 23rd at 8pm, GAME Sports Bar is hosting our first official after party, featuring awesome music, live DJs, multiple genre rooms and themes, fantastic food, door prizes, and GAME’s version of a costume contest. Free transportation to this open public event will be available from the convention center directly at closing on Saturday. In the coming weeks, look for more announcements from the Baltimore Comic-Con. We are looking forward to highlighting our guests, the Ringo Awards, industry exclusives, and programming. The latest developments can always be found on our website, Twitter, Instagram, and Facebook pages. This entry was posted in Convention-al and tagged Baltimore Comic-Con, Con News. Bookmark the permalink.